A new book series documenting the high-profile Kim Wall murder case has been pulled by publishers Saxo.com following intense criticism. 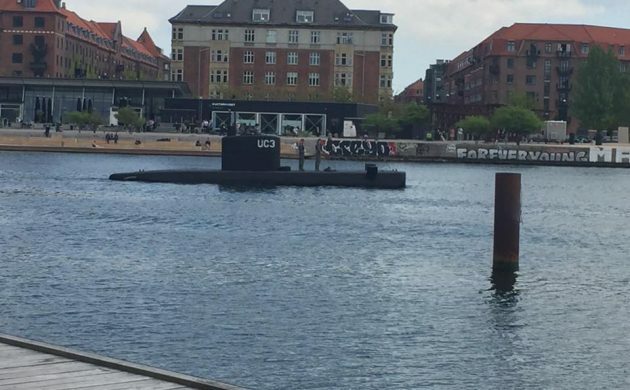 Written by Thomas Djursing, a journalist who has extensively covered murder-charged submarine designer Peter Madsen for years, the series has been lambasted for being inconsiderate to Wall’s family, coming too soon, lacking a moral compass and selling the tragedy as entertainment. “We estimated, naively perhaps, that a format that looked behind the case details would be relevant,” Jørgen Balle Olesen, the founder of Saxo.com, told DR Nyheder. The first episode of the series was published the day before yesterday and a further three episodes were slated to be published over the coming three weeks. Moreover, additional episodes were then scheduled to be published at 39 kroner per episode. The episode that was published two days ago has been removed from the digital shelves at Saxo.com and the publishing house will await a verdict in the ongoing murder case before reconsidering the series. “We still believe in the format, but we must admit that, during the ongoing criminal case, there has been more opposition to the series than we had expected,” said Olesen. Read more about the case by clicking the links below.